The AMX is the most reliable portable on the market. For over twenty years hospitals have relied on the dependability of the GE-AMX portable for their imaging needs. At EDI we take pride in our refurbishing processes. All AMX-4 portables have AMX-4 Plus upgrades and enhancements built into them, in accordance with established standards. Upgrade your AMX-4 or AMX-4 Plus to digital! 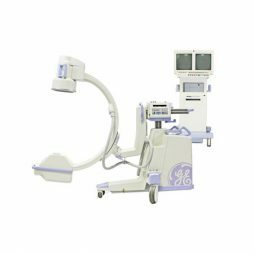 The GE OEC 9600 C-Arm is a multi-application mobile X-ray imaging system that provides solutions to the most demanding needs in Pain Management, General, Orthopedic, Vascular, and Neurovascular surgeries. 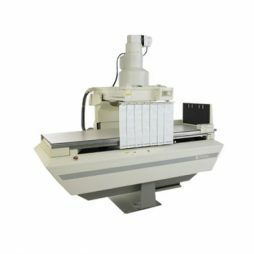 The GE OEC 9600 is the most popular c-arm in the market today, offering a true digital imaging system with crisp, clear images, robust penetration power and excellent resolution. 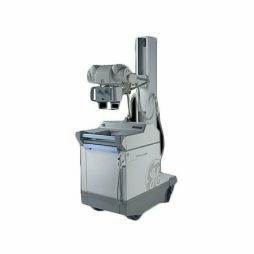 When you need a familiar, hard-working system to meet your clinical needs, trust the GoldSeal Certified OEC 9800 C-arm to deliver with classic power and performance. 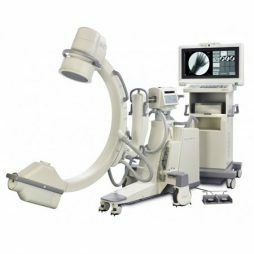 From the ER, OR or pain management clinic, you can leverage the versatility of Certified OEC 9800 C-arm to perform diagnostic or interventional applications with confidence. The OEC 9900 Elite offers superb image quality and an easy-to-use interface, which is ideal for the ER or OR. 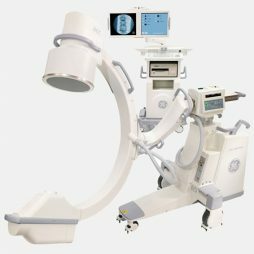 Trust the 9900 Elite for high quality low dose surgical imaging, in a hospital or outpatient setting.